Indigenous World Winery won gold for its 2017 Estate Muscat and 2017 Pinot Gris and silver for its 2015 Pinot Noir. It also won best of varietal for its 2013 Cabernet Franc. Volcanic Hills won gold for its 2016 single Vineyard Gewurztraminer and 2014 Eruption and silver for its 2014 Cabernet Sauvignon. Rollingdale Winery’s 2016 8 Barrel Cabernet Franc won gold. The Hatch’s 2014 Screaming Frenzy Merlot won silver. Grizzli Winery’s 2014 Reserve Cabernet Franc and its 2014 Cabernet Sauvignon won gold. Mission Hill won gold for its 2017 Terroir Collection Rose. Quails’ Gate 2016 Pinot Noir was recognized as the best Pinot Noir in the over $26 division. 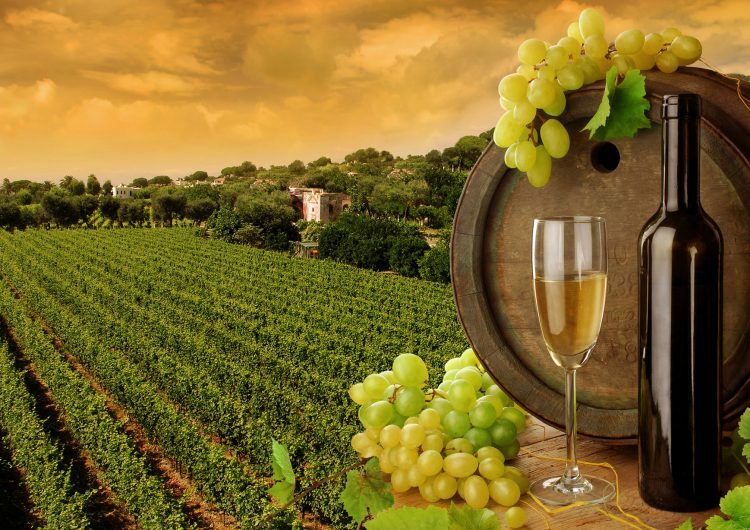 Distinctly Kelowna Tours would be happy to design a custom tour for your group to visit the Westside Wine Trail. 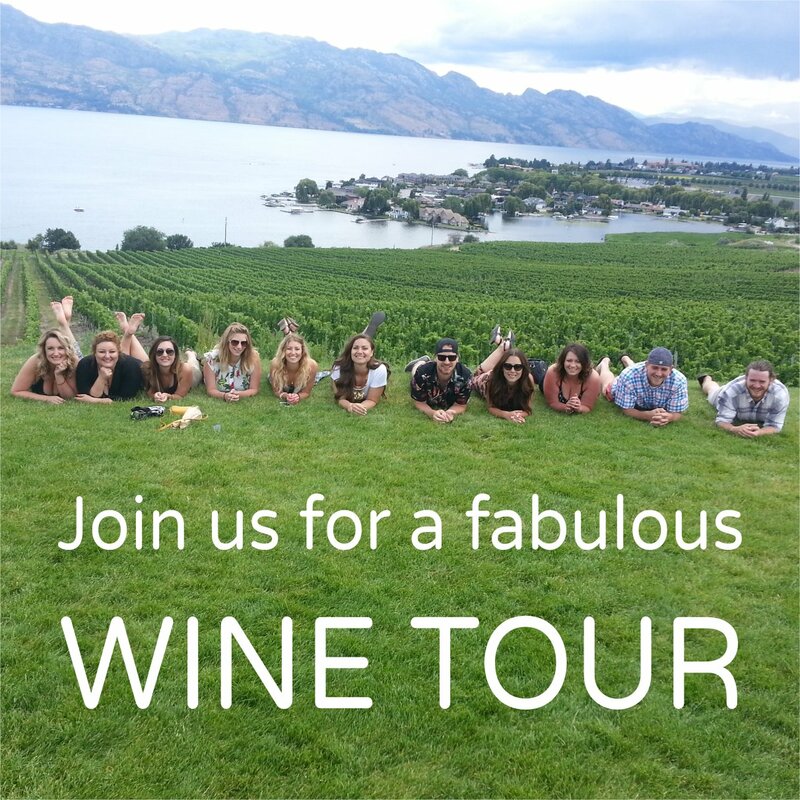 Please email info@distinctlykelownatours.ca or call 250-979-1211 and we will work with you to create your perfect day.